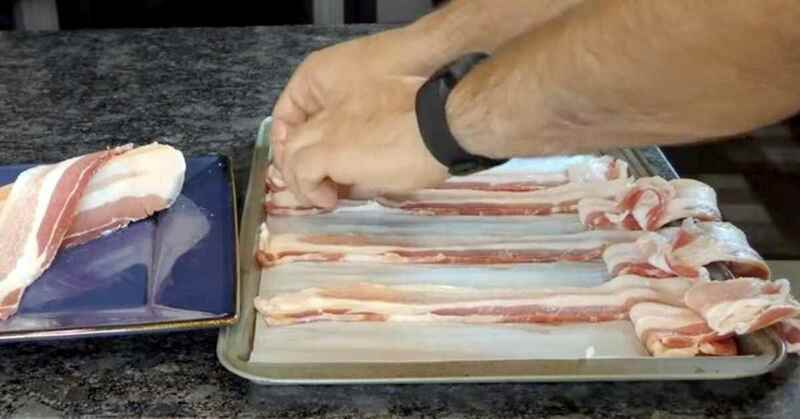 Here's a quick and simple way to weave bacon like a pro! It's easier than you thought, all you need is a few minutes to setup your weave the right way and an oven. Got any Bacon tips of your own?